Becoming a senior citizen comes with such financial perks as discounts at restaurants, hotels, retailers and entertainment venues. The list can include senior car insurance discounts, too. 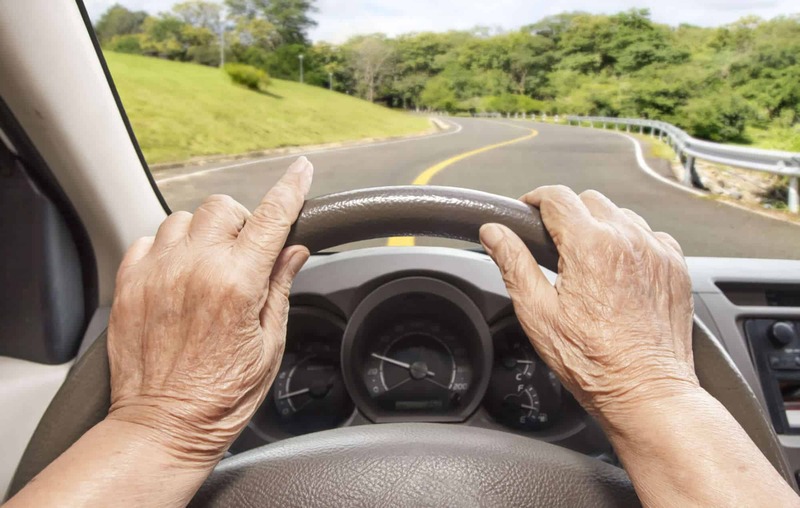 The latest figures from the Federal Highway Administration, or FHA, show that drivers 65 years old and over accounted for 17.4 percent of the total driving population in the U.S. in 2017. But, according to a 2017 analysis by the Insurance Institute for Highway Safety, their involvement in crashes on a per capita basis is lower than any other age group. 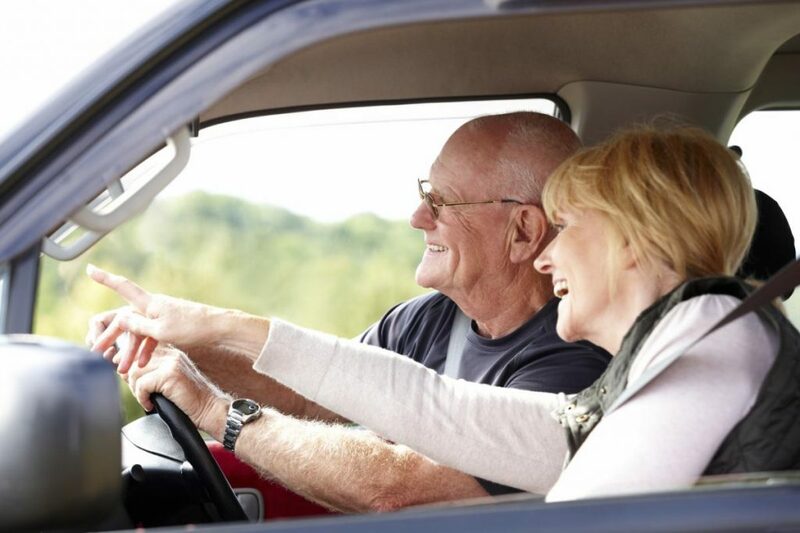 Insurers are eager to reward seniors for their good driving. 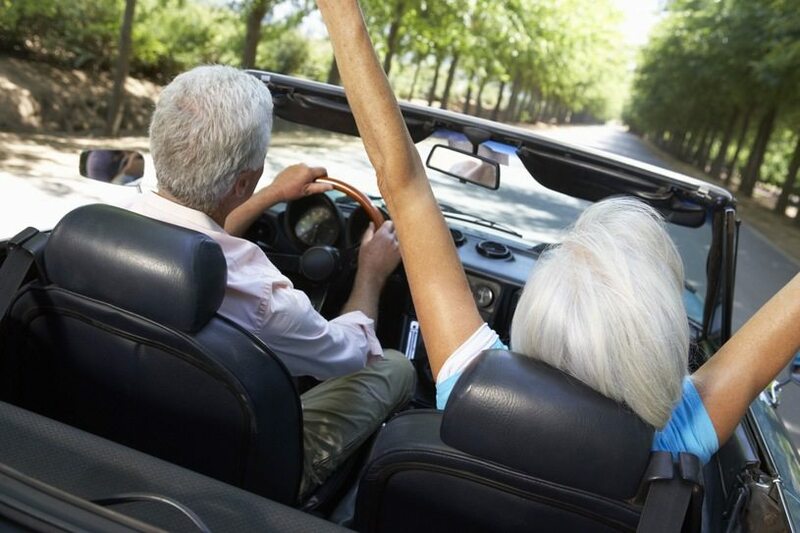 Check out these car insurance discounts older drivers can receive. Many car insurance companies offer a general senior discount that will reduce your premium by a certain percentage just because you’ve reached a specific age, which can vary from one insurer to another. The name of the discount also differs, depending on the company. Drivers 65 and older log fewer miles on the road than any age group other than teenagers, according to 2017 statistics from the FHA. This is largely because older drivers are retired and don’t commute to work every day. Insurers see this as a reduction in risk and will offer a “low-mileage discount” that cuts premiums. “The less you’re on the road, the less likely you are to be involved in an accident,” Erickson says. Until recently, most insurance carriers depended on the honor system, with drivers self-reporting their mileage, he says. But now, many require devices to be installed in your vehicle to track your mileage. Prove that you’ve learned something in your decades of experience behind the wheel — and get a discount. Many providers offer usage-based insurance with premiums based on your actual driving performance. Insurers place a diagnostic device in your car that transmits data on how you drive, when you drive and how much you drive. 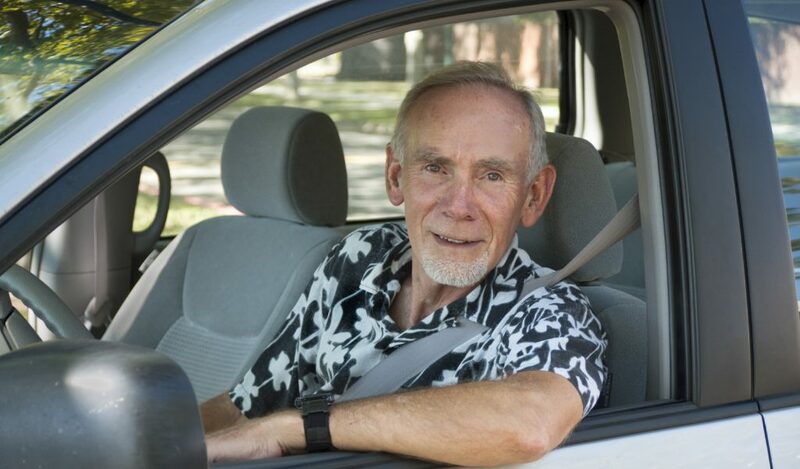 Aside from better driving due to experience, senior drivers also may be rewarded for low mileage and for not driving late at night. The hours between midnight and 4 a.m. are considered the riskiest for anyone to be on the road. 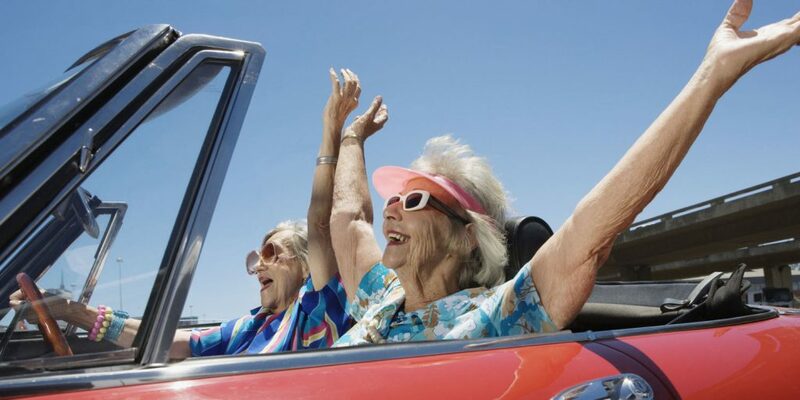 Joining the nation’s largest senior organization — AARP — may come with car insurance savings. 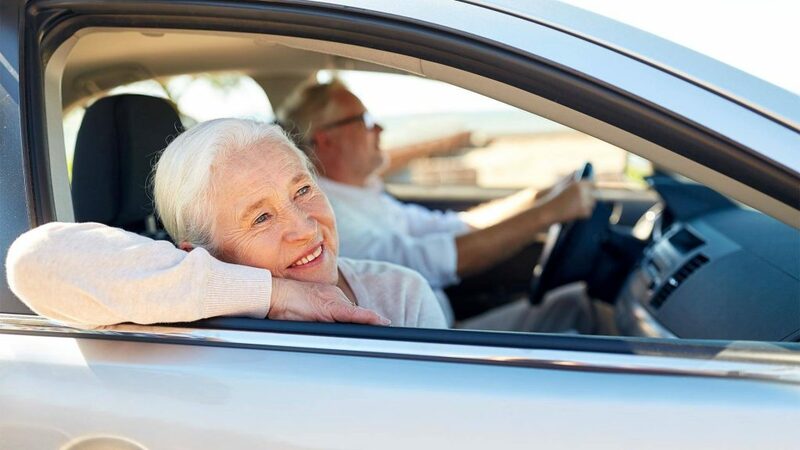 The membership group for people 50 and older has partnered with The Hartford Financial Services Group for discounts on auto and home insurance. The program saves seniors an average of more than $400 per year on their auto insurance, The Hartford says. An AARP membership costs $16 each year. What if you were a member of the military? That may qualify you for additional savings on your car insurance. For instance, any senior who is retired from the military is eligible for up to 15 percent off their total insurance premium at Geico. Geico also offers discounts for membership in a long list of clubs, including many that retirees might belong to, such as the National Active and Retired Federal Employees Association and the University of Florida Alumni Association. Many car insurance companies offer what’s known as a “defensive-driving” discount to older motorists who take a course to brush up on their safety skills. One such course is available through AARP and costs as little as $15. While the class is designed for any age, in-class participants are typically in their 70s, she says. The online version of the course trends about 10 years younger. Ninety-seven percent of students say in surveys that the course changed their driving behavior, Lee says. The insurance discounts vary. New York state mandates a 10 percent discount for those who complete the course, Lee says. She adds that, on average, New York drivers save $150 a year; Minnesota drivers, $102; and Georgia drivers, $108.